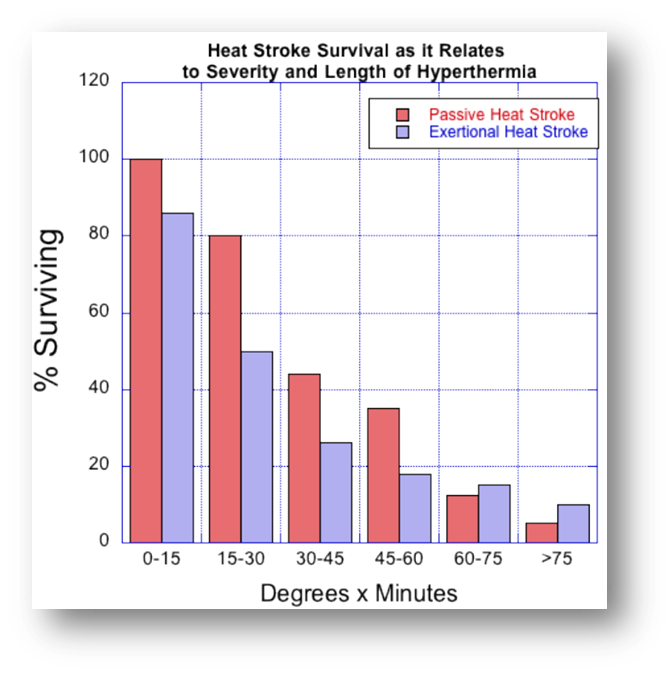 スポーツ中の熱中症対策、できてますか？Exertional Heat Strokeについて考える。 : Innervate The World! 1. Ganio MS, Brown CM, Casa DJ, Becker SM, Yeargin SW, McDermott BP, Boots LM, Boyd PW, Armstrong LE, Maresh CM. 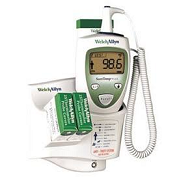 Validity and reliability of devices that assess body temperature during indoor exercise in the heat. J Athl Train. 2009;44(2):124-135. doi: 10.4085/1062-6050-44.2.124. 2. Casa DJ, Becker SM, Ganio MS, Brown CM, Yeargin SW, Roti MW, Siegler J, Blowers JA, Glaviano NR, Huggins RA, Armstrong LE, Maresh CM. 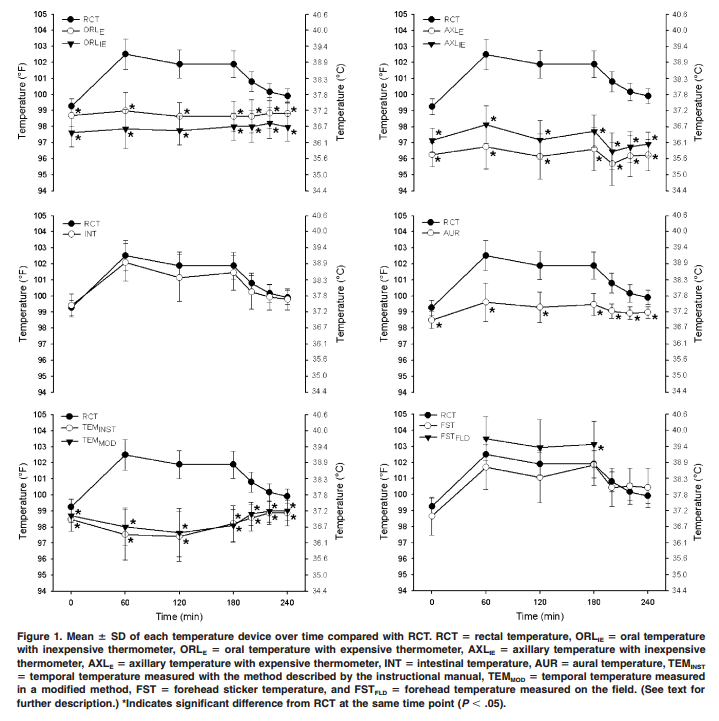 Validity of devices that assess body temperature during outdoor exercise in the heat. J Athl Train. 2007;42(3):333-342. 3. Casa DJ, Kenny GP, Taylor NA. 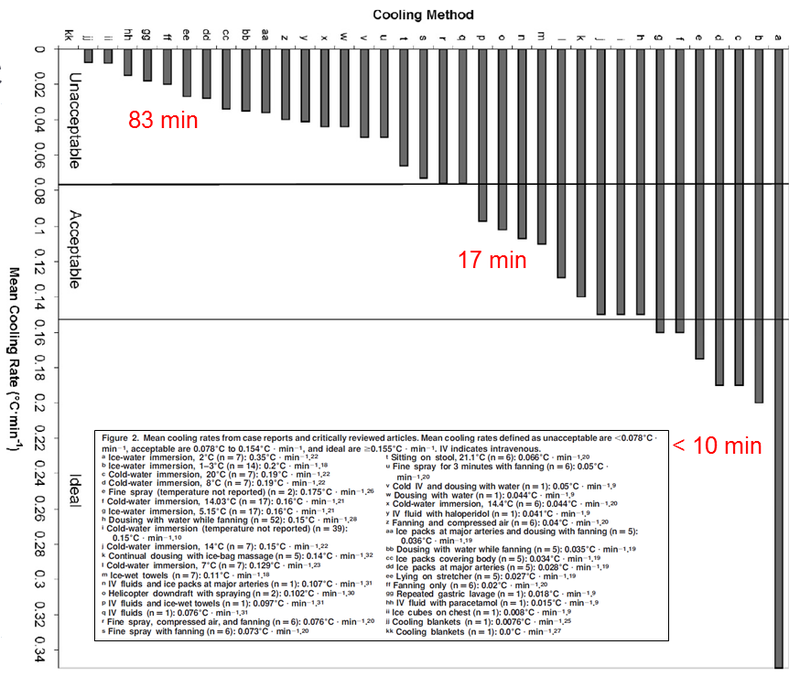 Immersion treatment for exertional hyperthermia: cold or temperate water? Med Sci Sports Exerc. 2010;42(7):1246-1252. doi: 10.1249/MSS.0b013e3181e26cbb. 4. Lopez RM, Casa DJ, McDermott BP, Steams RL, Armstrong LE, Maresh C. Athl Train Sports Health Care. 2011;3(4):189-200. doi: 10.3928/19425864-20101230-06. 5. McDermott BP, Casa DJ, Ganio MS, Lopez RM, Yeargin SW, Armstrong LE, Maresh CM. 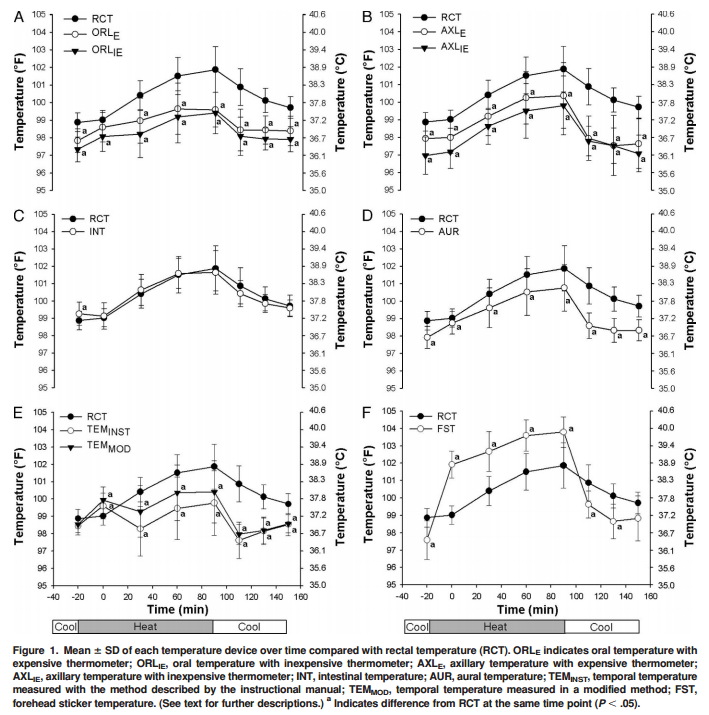 Acute whole-body cooling for exercise-induced hyperthermia: a systematic review. J Athl Train. 2009;44(1):84-93. doi: 10.4085/1062-6050-44.1.84. 6. DeMartini JK, Casa DJ, Belval LN, Crago A, Davis RJ, Jardine JJ, Stearns RL. 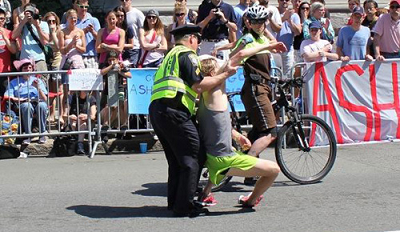 Environmental conditions and the occurrence of exertional heat illnesses and exertional heat stroke at the Falmouth Road Race. J Athl Train. 2014;49(4):478-485. doi: 10.4085/1062-6050-49.3.26. 7. Demartini JK, Casa DJ, Stearns R, Belval L, Crago A, Davis R, Jardine J. 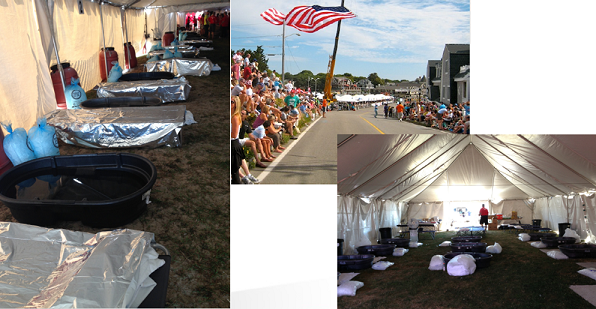 Effectiveness of cold water immersion in the treatment of exertional heat stroke at the falmouth road race. Med Sci Sports Exerc. 2015;47(2):240-245. doi: 10.1249/MSS.0000000000000409.